April | 2014 | That Mall is sick and that Store is dead! I don’t see that place ever reopening. 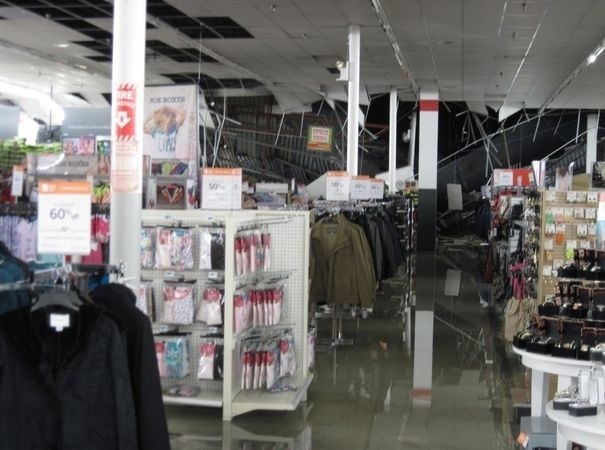 I mean it is Kmart, can they afford to fix the place?